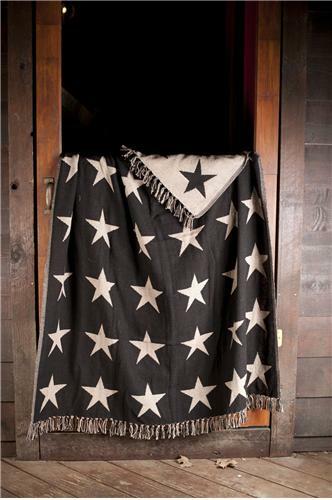 Country charm in this black and cream star print in a woven design. 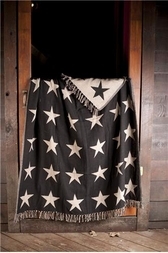 Displaying 36 five-point stars that reverses color on the opposite side. Makes a great gift idea!